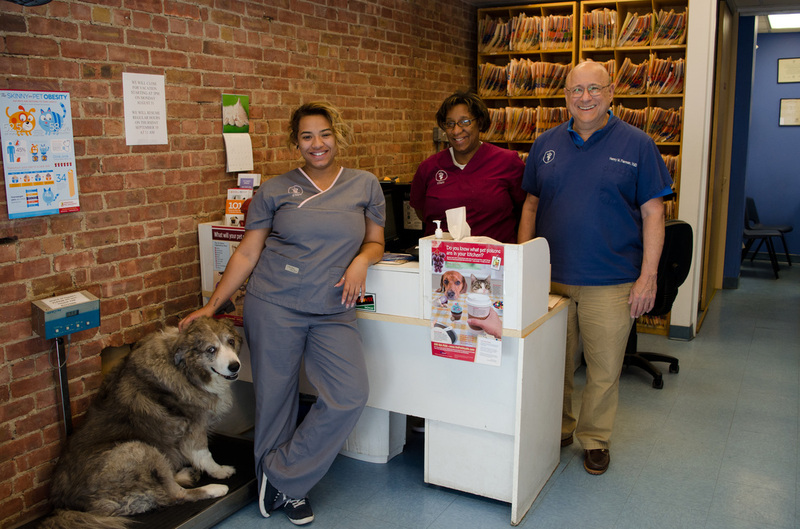 Cathedral Dog & Cat Hospital has been continuously serving Manhattan's Upper Westside since the early 1950's. We only care for dogs and cats. Dr. Fierman has been the directing veterinarian since 1977. 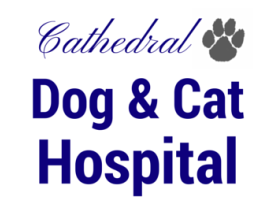 At Cathedral Dog & Cat Hospital we have always endeavored to offer the best care and personal service, all in an intimate, friendly, family-type practice. At Cathedral Dog & Cat Hospital we offer out-patient, medical, preventive, diagnostic, surgical and dental services. Our appointment times are geared to accommodate Manhattanites' busy schedules; thus, we offer weekend, weekday and evening appointments. A 24 hour answering service is always available should you need immediate consultation any time, day or night. We also enjoy excellent collegial relationships with full service veterinary centers and practices in Manhattan that provide emergency, critical care and specialty care whenever such services are necessary. Dr. Fierman speaks Spanish, French and Portuguese. All are welcome at Cathedral Dog & Cat Hospital. Let us help you take care of your beloved pet. Our appointment times accommodate your schedules. As well as weekday hours, we offer evening hours - open until 7pm on Mondays, Thursdays, Fridays. We also offer extended hours on Saturdays and Sundays. We offer out-patient, medical, preventative, diagnostic, surgical, and dental services. We also have excellent relationships with other veterinary centers that provide specialty care, emergency, and critical care whenever such services are needed. We give back to the city by offering a 10% discount to certain groups, and also offer a 10% reduction on a first visit for pets adopted from certain agencies. Full details are listed on our Discounts and Adoption Specials page.